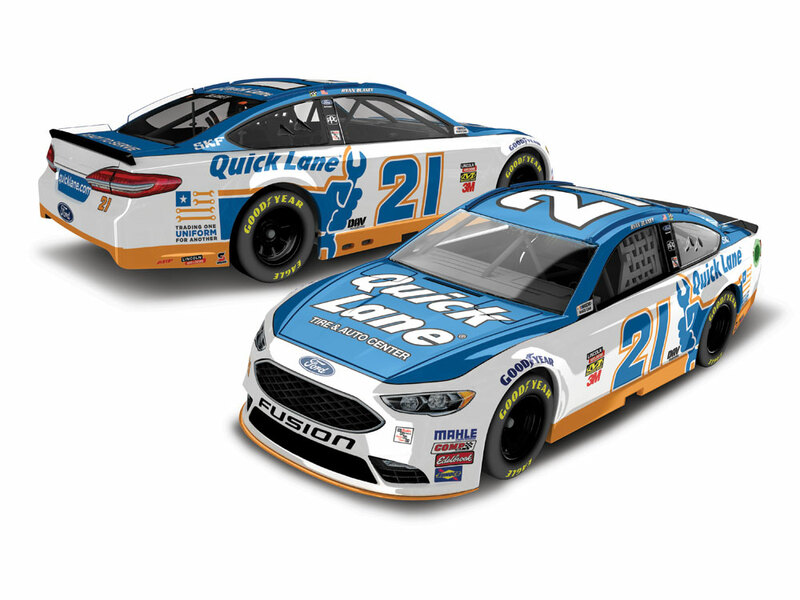 In promotion of Quick Lane’s “Trading One Uniform for Another” scholarship program for veterans, Ryan Blaney’s No. 21 Ford Fusion adorned a specialized paint scheme during the Monster Energy NASCAR Cup Series™ race at Indianapolis Motor Speedway and will run once again at Talladega. “Having Quick Lane as our primary sponsor and what they are doing for military personnel is extremely special and I’m fortunate to be part of it,” said driver Ryan Blaney. Fans of the historic No. 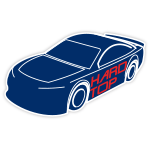 21 Ford can now pre-order Blaney’s Brickyard ride in die-cast form! 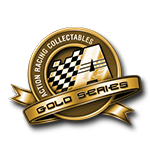 Each Action Racing Collectables die-cast will adorn Quick Lane’s colors of blue, white and orange, and is available to order in Color Chrome finish and 1:64 scale.